If you're just using your mouse to surf the web and check Twitter, you probably don't care how precise your mouse is. In computer gaming, however, precision is everything. And this may be the most precise mouse money can buy. 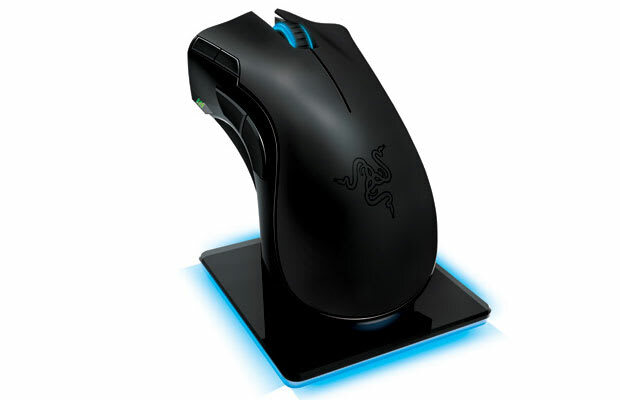 The latest version of Razer's Mamba features a dual sensor system that uses both laser and optical sensors for extremely precise tracking. The battery life is improved as is the wireless connectivity. Also cool: The built-in LEDs can display over 16 million colors and are customizable so you can make change 'em to suit your style.